The Prince George's County Fire/Emergency Medical Services (EMS) Department recently accepted the delivery of $3.3 million worth of new life-saving EMS equipment. The new equipment will be used on fire/EMS units throughout the County ensuring that we can deliver the highest quality of medical care to our residents. 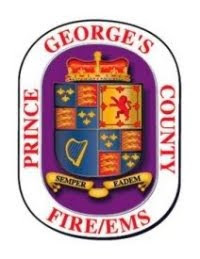 The Prince George's County Fire/EMS Department responds to about 142,000 calls for service each year. 80% of those calls are for EMS related incidents. The equipment will be on display and demonstrations provided prior to the equipment being distributed. WHAT: Press Conference to display and demonstrate new EMS equipment.